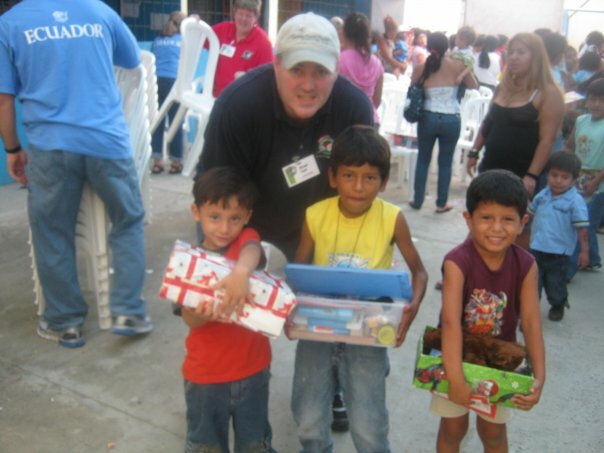 A few years ago I had the opportunity to go to Ecuador on an Operation Christmas Child distribution trip. To say the least it was amazing! 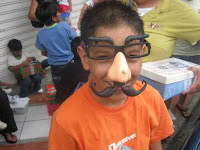 In just a few short days my team and I had the opportunity to take part in six different distributions in the Manta and Puerta Viejo region of Western Ecuador. 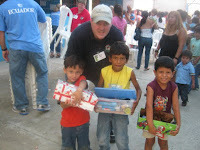 We visited churches, a Samaritan's Purse Hospital, a woman's Prison and a school, and in every location we gave out gifts that were used like a boombox proclaiming to the children that JESUS LOVES YOU! 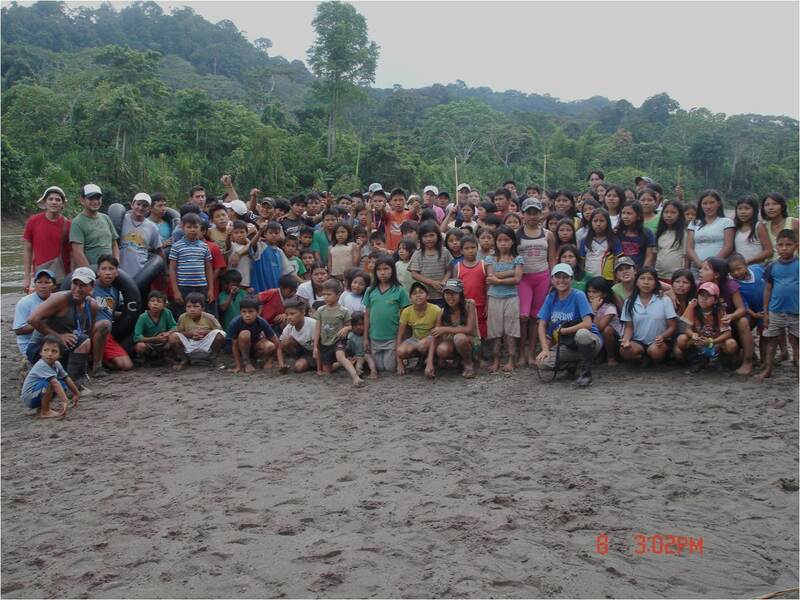 I wish you could have seen the faces of the children and experienced the joy of the leaders who love these children. The use of a simple gift was just astounding to me, as I saw the power that it packs when given in the name of Jesus! The whole time I was in Ecuador I kept thinking about how amazing it was that in this very country some 50 years ago one of the single most tragic missionary killings took place not far from where we were. It's a story I grew up hearing about, and actually is one of the main events that God used in my friend's life that caused him to dedicate his life to God's service. To say the least it was a powerful time. 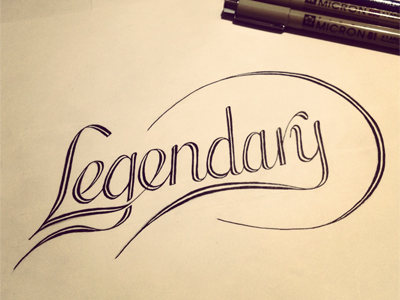 Every distribution we went on I kept thinking about the word legendary, because that is exactly what happens when we step out and serve Him...God becomes more and more legendary in the lives of people, and His fame spreads! 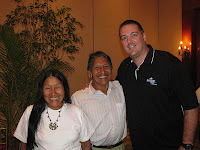 Then during one of the evening sessions we heard from some missionaries who are sharing the love of Jesus with the Waodani Indians in the jungle and as I listened to them share about what God is doing in that tribe and that whole region the concept of legendary became more and more vivid to me. 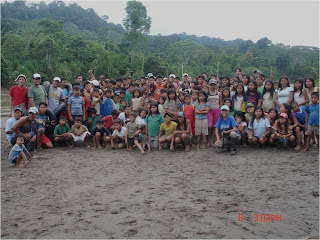 The picture below is of a group of Waodoni who are not only believers but are being used of God to share His love up and down the river and all throughout the jungle. This got my attention for sure, and then when the missionary said that the very spot they were standing for the picture is the exact spot where the five missionaries were speared to death in 1956, I lost it. She went on to say that the ground that the enemy used to claim their lives, God has reclaimed for His glory so that His fame would spread (He has become Legendary). The week was one of the most amazing experiences that I have ever had as every where I went I saw God's hand at work in the lives of ordinary people who are being used of God to become legendary spreaders of His fame! Then the last night in Quito we had an incredible time of praise and worship as well as debriefing all that we saw God do. It was so cool to hear how God had impacted each of us in different ways. Then just when I thought the evening was over and we were wrapping up in walked a person that I had been thinking about the whole time, but never in a million years did I expect to see in this setting. It was none other than Mincaye, one of the Waodani Indians that speared the missionaries to death in 1956! I couldn't believe what I was seeing! Right in front of me was one of the killers that wiped out five men's lives and made their wives into widows and left their children fatherless. I must admit I was speechless, as I sat there taking it all in. 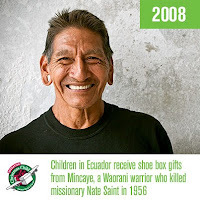 This guy was as far from God as you can get, and was used to murder God's messengers in cold blood, but as only God can do He redeemed the situation, the place, the time and the people including Mincaye, and is now using Him to spread the good news of Jesus to His people. So, as I was sitting there listening to Mincaye talk about how important it is for us to continue to share God's Carvings (His Word) with the world I wondered if the early church felt the same way I felt when they met Paul and listened to this former persecutor of God's people share with them how He was changed. It was truly an inspiring moment. Then as our time was ending we were told that one of the reasons that Mincaye had traveled many hours from the jungle up to Quito was to get about 400 shoebox gifts to take back to the camp that his grandson (who is now a missionary in the jungle) was going to be doing, the place erupted! As I continue to process all that God did on that trip, I'm so thankful that He is in control and is the one that we serve. He uses us in various ways to accomplish His will, and it inspired me even more to proclaim His name because He is not only Legendary, He's Living and Active TODAY!